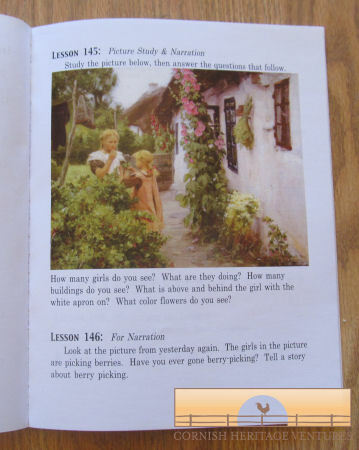 You are currently browsing the Homeschooling adVentures blog archives for September, 2011. This week though it was time to get back to the books. With Hannah now being five, it is time to do a little more with her. We have done some work with her before but never pushed it. Actually we are not pushing it now as although she is extremely bright she doesn’t like to let on that she is. For example: she knows the words to alot of songs but if we ask her to sing along with us she will literally kick & scream in protest. However we will often hear her singing the songs word perfect! SO we are not pushing her with school. This afternoon I gave her a Kumon Maze book. 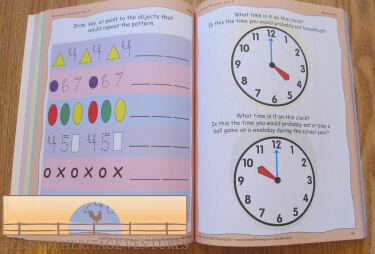 I love these books – they are bright & colorful and really help with eye/hand coordination. 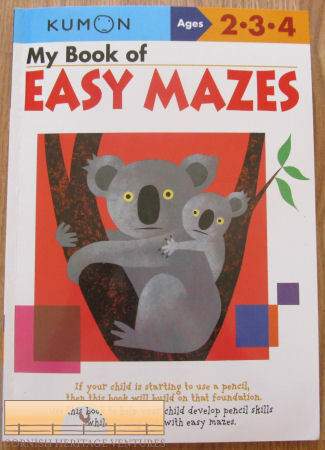 She did the entire book form start to finish – 80 mazes! Now granted I started her off with a simple book but most kids would have got bored after the first few. There is a huge selection of homeschooling supplies out there & if you are new to homeschooling it really can be a little daunting. My advice is – relax, chill out & don’t fret too much if a book you buy doesn’t work out. There is a good market out there for used homeschooling supplies so you can always resell it if you need to or maybe keep it for another child growing up. My favorite homeschooling website of all times is Timberdoodle. This company, run by a homeschooling family, has a great variety of products at reasonable prices. They are always looking for the best new products out there but also have the “old faithfuls” that have been used for years. Occasionally I will shop elsewhere but most times they get our business. SO which Maze books do we use? Kumon! They not only do Maze books but a few other great books. The Mazes go up to age 7. 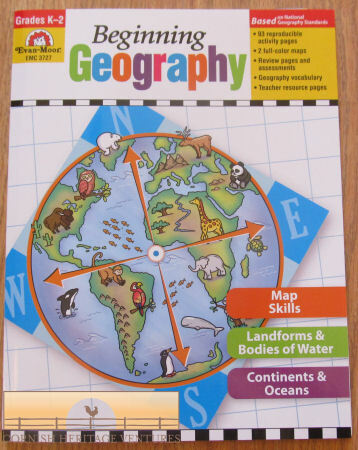 Just started a new book today with Daniel & Hannah called Beginning Geography. I am going to do this book with them both – it makes things much easier. The nice thing about this book is that it is reproducible which really helps with the budget 🙂 I spent the time copying it & putting the loose pages into binders for them this afternoon. I keep the Master in another binder so I will have it for future use with Caleb etc. I am a huge fan of The Critical Thinking Company (Building Thinking Skills). I discovered this company not long after we started homeschooling Michelle & Michael and we used a LOT of their “middle/high school books. 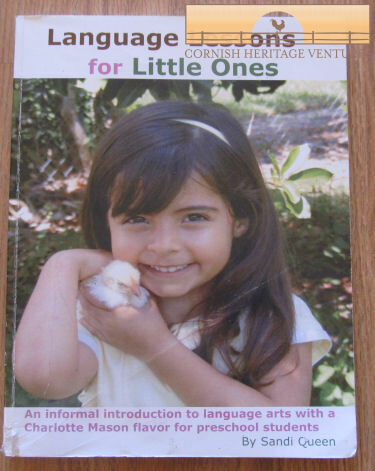 Their books really encourage the child to think. Highly recommend them to everyone. 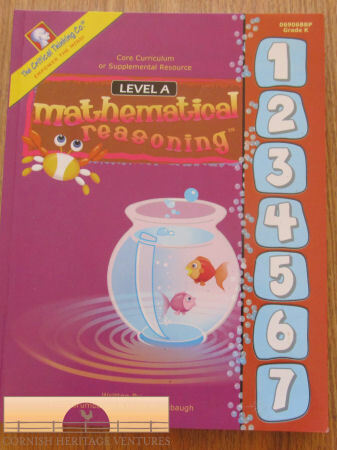 At this time we are using their Math Books. Obviously Daniel & Hannah are on different levels with this but here is a picture of Daniels’. Some of their books (for eg Mind Benders) are reproducible but these ones are not. They are not cheap but well worth the money. The book consists of several sections. Each one starts with an “old” painting. The kids have to answer questions on the painting then on a subsequent lesson there is a poem which is discussed. 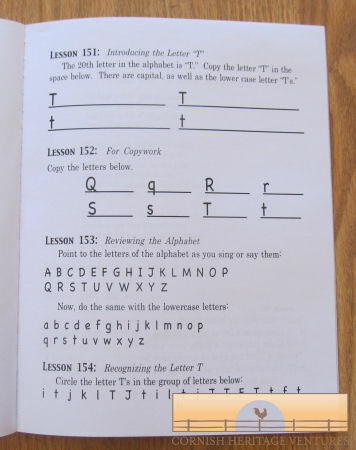 From there it teaches letters of the alphabet with letter practice & letter recognition. Daniel really enjoys it most of the time. Reading? 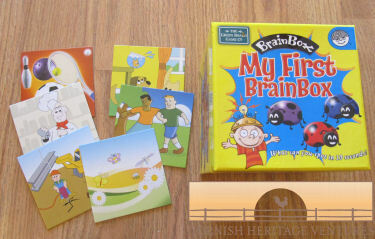 We are using Biff, Chip & Kipper books from Oxford Reading Tree out of the UK. Michelle & Michael learned to read with these books & as I really enjoyed them too I thought it was worth the investment of shipping them over. Sometime Amazon has them available over here which is helpful. Brainbox is another tool that has been great. Surprisingly Daniel has done really well with these & has finished the box pictured & is now on the next level. I plan on starting Hannah on these soon. Each card is a colored picture card. The child gets a few seconds to look at the picture & memorize it. Then on the back of the card there are 6 questions to ask. I ordered some new “goodies” last night so we’ll have an exciting day when they arrive.